Laura directs SPUR's Regional Strategy initiative. Previously, she was our San Jose policy director. 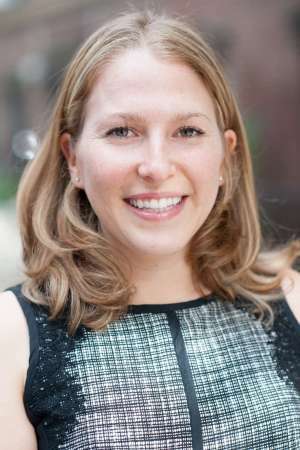 Prior to joining SPUR, Laura was a senior planner for energy and the environment at Regional Plan Association (RPA), a nonprofit research, planning and advocacy organization in the New York metropolitan area. There she managed and led the organization’s energy program and coastal climate resilience portfolio. She co-authored a number of reports and policy studies on the transformation of the power sector, climate resilience and hazard mitigation. Prior to RPA, Laura coordinated a HUD-funded study of mixed-income housing at New York City’s Department of Housing Preservation and Development. Laura earned a master’s degree in urban and environmental policy and planning from Tufts University and a bachelor’s degree in media studies from the University of California, Berkeley.